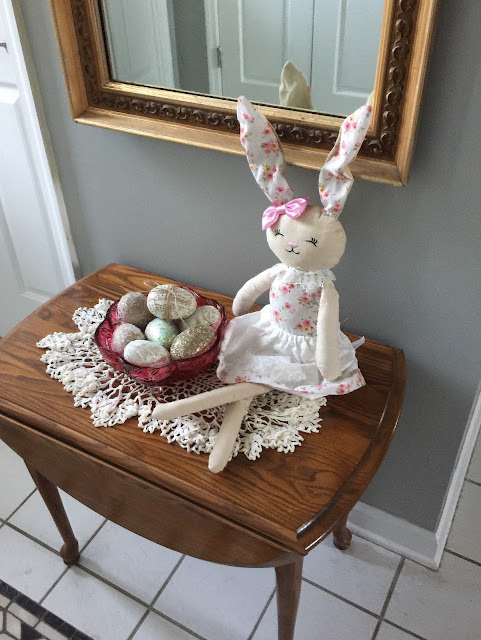 Welcome to Funtastic Friday #223! I hope everyone had a great week. We’re getting lots of rain, along with some beautiful spring weather here in the South Carolina Lowcountry. In between softball and dance, I posted a few things last week. 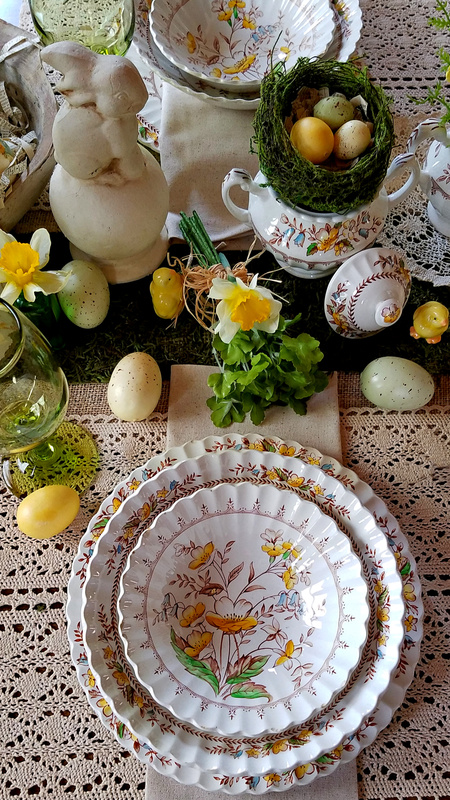 Read Egg Salad Bunny Sandwiches, Dear Lord, What Did I Learn From Doing Craft Shows?, and Golden Bunny Easter Tablescape, if you have the time. The Inlinkz is ready now! Link away at the bottom of this post! Last week we had some great features, and a few posts that were DOUBLY featured. Here is the feature collage from April 4th. This week’s features include one lucky girl who was thrice blessed! I guess great minds think alike when it comes to choosing features ?! The feature collage for this week will be posted on my Instagram and Twitter, with featured blog tags included. I hope you get a chance to pop in and see them. If you weren’t featured this week, please don’t be disappointed. 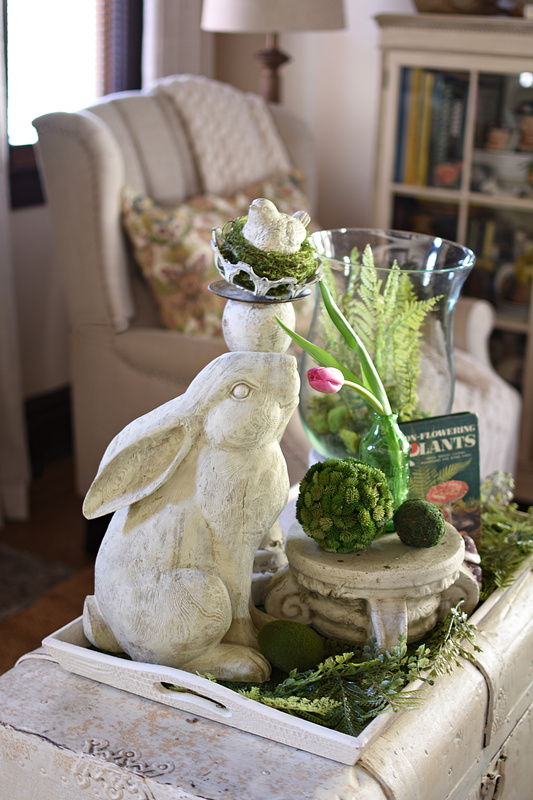 The competition this Easter has been fierce! On with the party! Thanks, Debbie! Have a great weekend!I hope your knee is doing well.